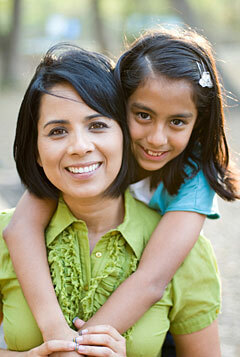 Below you will find more opportunities to find support in your job as a parent and to enrich your family life. We are a county-wide public library system serving residents of Benton County through a main library in Corvallis; community libraries in Alsea, Monroe and Philomath; and a bookmobile. You just found out you are pregnant, but what do you do now? Through Samaritan Health Services hospitals you can make your Maternity Connection. Meet with a Maternity Care Coordinator nurse before your baby is born and make a birth plan and your birthing class schedule. Learn about the birthing centers. Talk with her about community programs for parents and children.